What do you want to achieve? Is it brighter skin? A more youthful appearance? What do you have coming up? Because there can be some downtime, Facial Rejuvenation Procedures should be scheduled with any upcoming trips or events in mind. Who is the best person to perform a Facial Rejuvenation treatment? Is your Plastic Surgeon Board Certified? Is your Plastic Surgeon performing your injections? What certifications does your Esthetician have? These are all things that are good to know before getting started! Your Face is one of the most distinguishing things about you! What do you want it to say? Over time, we start to age and things like smoking, sun damage, and stress can affect the way we look. If this is the case, give us a call and let us help you find a solution that is right for you. Stay tuned! In our next blog, we are talking about Face Lifts! 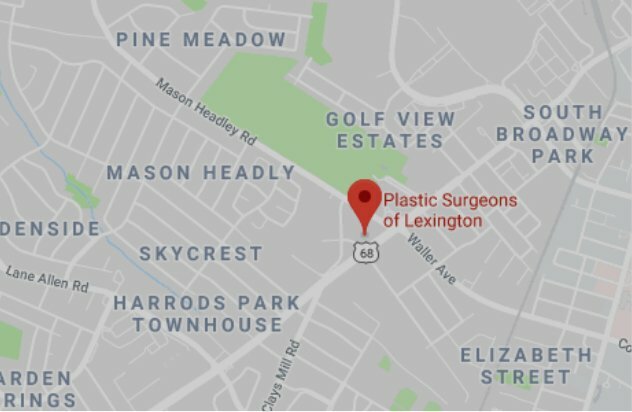 Plastic Surgeons of Lexington is the original Plastic Surgery group in Lexington, KY. Our practice is devoted to the surgical management of patients with aesthetic and reconstructive surgery needs. We specialize in Cosmetic and Reconstructive Surgery, Botox, DOT Laser Therapy, NeoGraft, Skin Injections, Breast Augmentation, and Liposuction. We now offer a variety of Aesthetic services including Chemical Peels, Dermaplaning, and Skincare Evaluations. Please call our office today at (859) 276-3883 to schedule a consultation. We look forward to hearing from you!